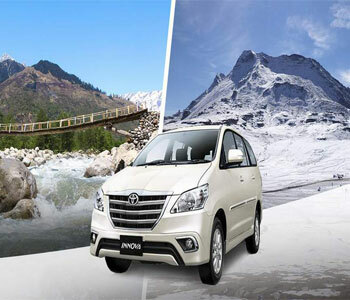 In Leh Ladakh Trip India Hotels & Holidays are providing all types of cars Like Eco, Xylo , Innova , Scorpio , Tata Aria, Tempo Travelers , etc. 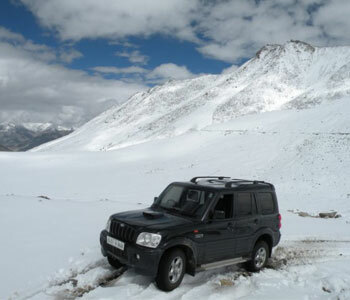 In whole Ladakh where ever you want to visit. Trip India Hotels & Holidays is always in your assistance, with the purpose of providing best service at affordable rates. 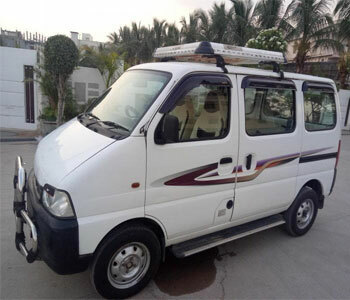 We provide believe in offering our clients with the best of everything who prefer to live life king size and experience the taste of luxury The taxi rates in Ladakh are govern by the Leh taxi union, which fixes the tariff based on vehicle category and the destinations the vehicle would be covering. 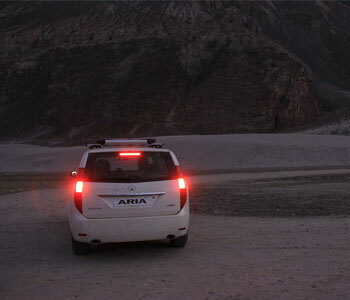 Unlike other places in India, vehicles in Ladakh are not usually hired on a per day or kilometer basis. 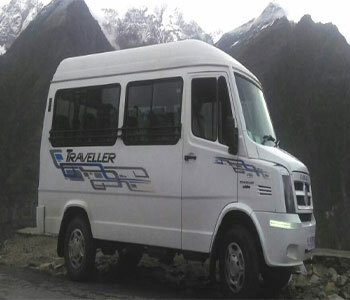 The new season for Leh – is beginning in 2019 and as expected by this time of the year, Ladakh taxi union has published the Leh – Ladakh Taxi Rates 2019 – 20. we are going to share with you the latest taxi rates of the year 2019 – 20 for all the routes in Kashmir - Kargil - Leh – Ladakh Tourism is on the rise year after year. 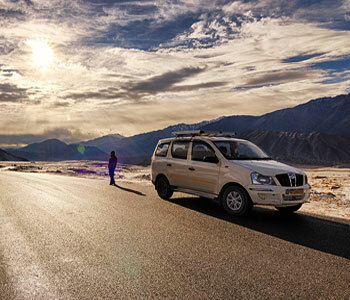 Thousands of tourists who visit Ladakh every year opt for local taxis in Leh instead of driving their own cars. A lot of them travel to Ladakh by road from Manali and Srinagar. However, cost of taxis in Ladakh has always been a topic of debate among the tourists, travelers and the locals of Leh Ladakh.